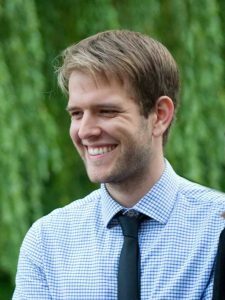 David joined the University of Melbourne in November 2017 as a biostatistician. He is based at the Melbourne School of Population and Global Health where he develops statistical methodology, and at the Peter Doherty Institute for Infection and Immunity where he provides statistical and modelling support. David’s primary research interest is in the optimal design of experiments, with a particular focus on models of infectious diseases.